The is constructed using tough, making it ideal for use both in outdoor and indoor environments. 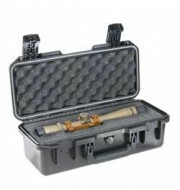 The lid and the base are held together by a strong hinge which improves the stability and structure of the case. 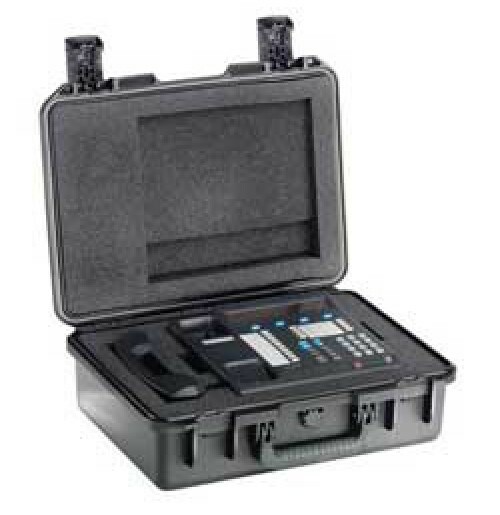 The pelican storm case comes with a soft rubber seal embedded in the split line to ensure no moisture enters the case, keeping the contents dry and protected.